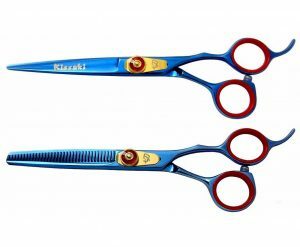 Tsurikomi KT04 6.0″- 26 tooth Hair Thinning Scissors. 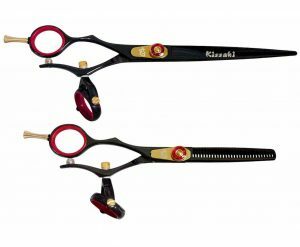 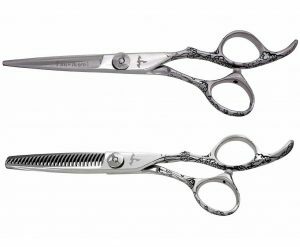 This is the Tsurikomi 6.0″ – 26 tooth offset Thinning Shears with the easy click leaf spring tension adjusting system. 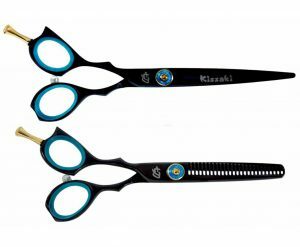 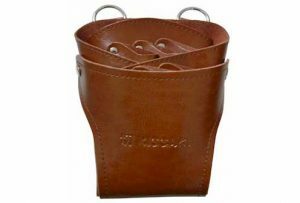 All Tsurikomi KT04 6.0″- 26 tooth Hair Thinning Scissors come with our beautiful custom shear case including lubricant, finger sizing rings and a leather cleaning – polishing cloth.